Podiatrist Nooshin Zolfaghari, DPM, located in Ft. Lauderdale, FL, is dedicated to getting to the root of your foot or ankle problem. 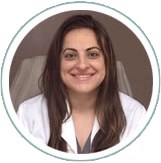 Dr. Zolfaghari specializes in buinion, hammertoes, diabetic foot care, wound care and more. We are a full service office that can handle anything from fungal nails to foot surgery. 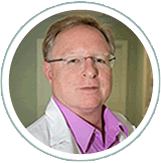 Dr. Schwenck is Board Certified by the American College of Foot and Ankle Surgery, he specializes in sports medicine, regenerative therapies including PRP and Stem cell intergrations, as well as complex foot and ankle conditions.